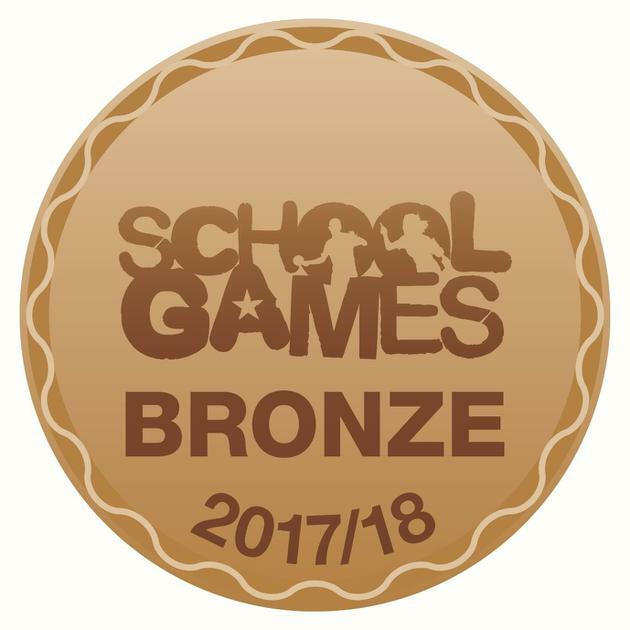 We are delighted to announce that we have achieved the School Games Bronze Award for the 2017/18 academic year. * Healthy School Week incorporating new sporting opportunities. * Sports Week when each class had the opportunity to try their chosen sport. * The introduction of three Sports Ambassadors, who represent pupils views in relation to P.E. and sport.